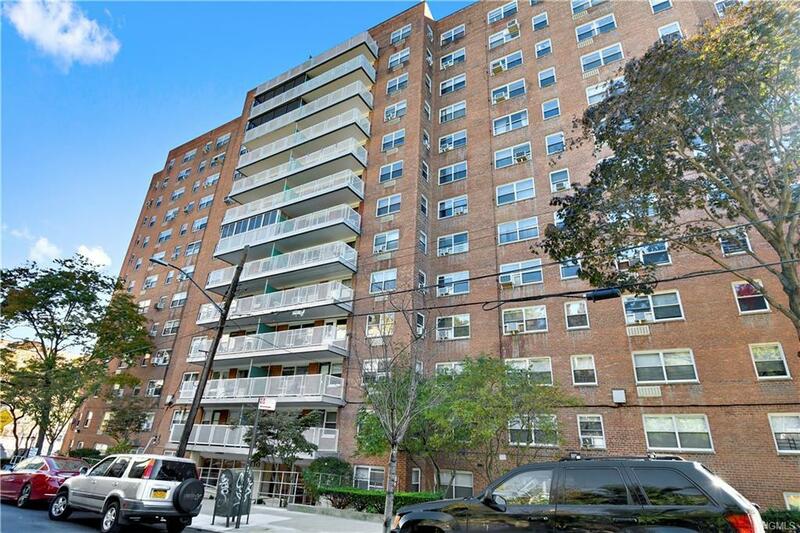 Welcome to Tibbet Towers in the desired Spuyten Duyvil neighborhood by Riverdale. 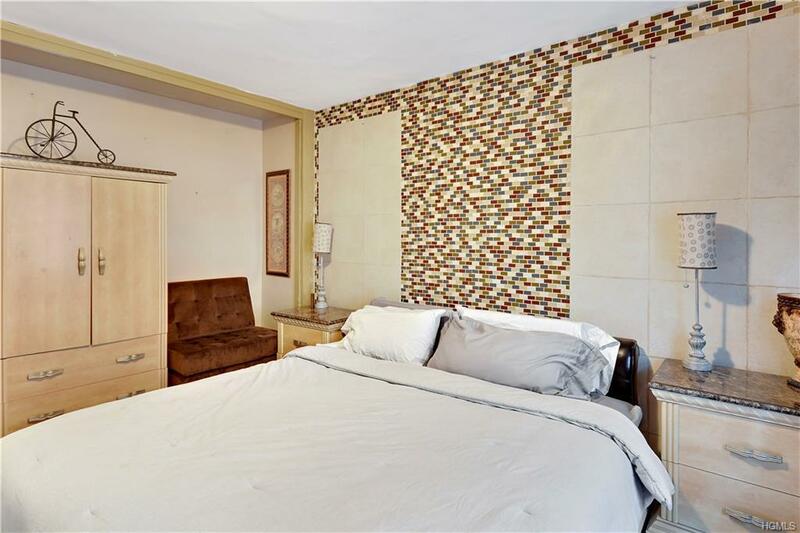 This home has been tastefully updated with an extra den/office/guest room. Designed with a variety of earth toned modern textiles, this home provides a very comforting Manhattan-style ambiance. 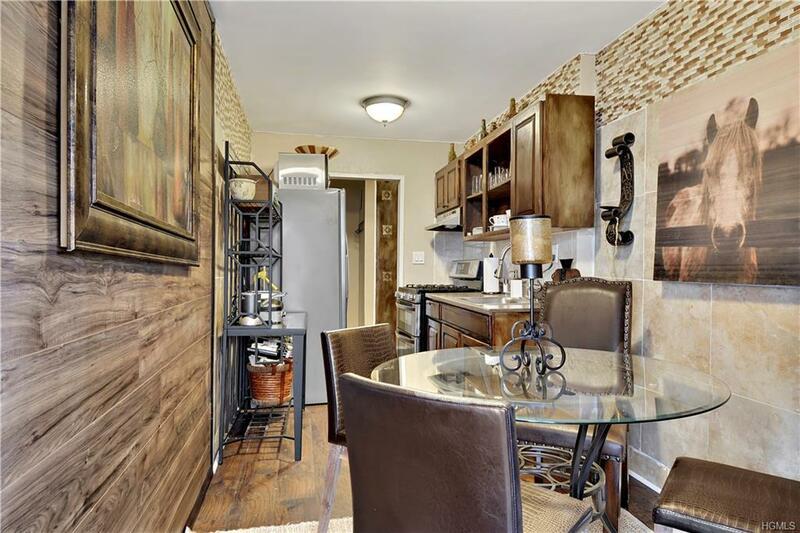 Tibbet Towers is surrounded with rich history, great eateries, shopping areas, schools, and public transportation making it an extraordinarily convenient location to call your next home. 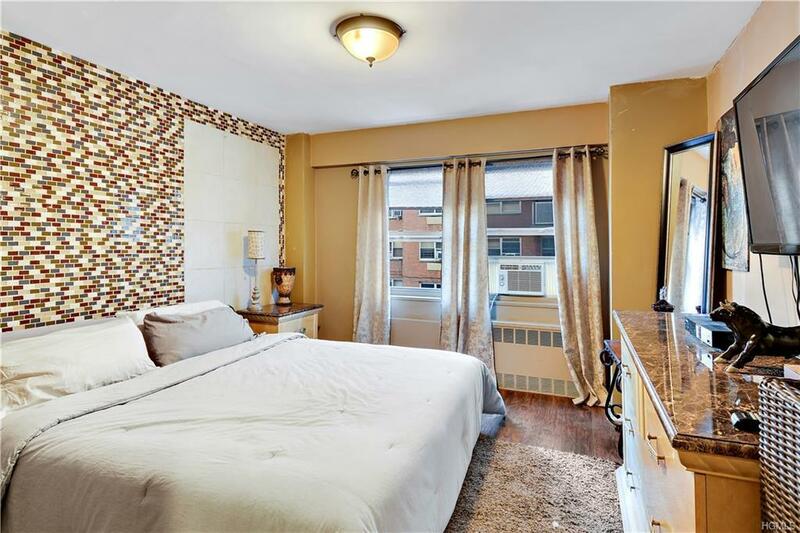 Doorman building, state of the art security, and newly renovated lobby, hallways, and elevator. Just a short distance from the No. 1 train and 231st Metro North Station.